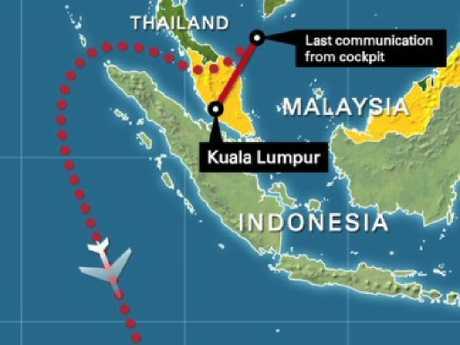 A MONTH before Malaysia Airlines Flight MH370 vanished over the Indian Ocean - less than an hour into its flight - Captain Zaharie Ahmad Shah made a 45-minute phone call that has puzzled investigators for years. 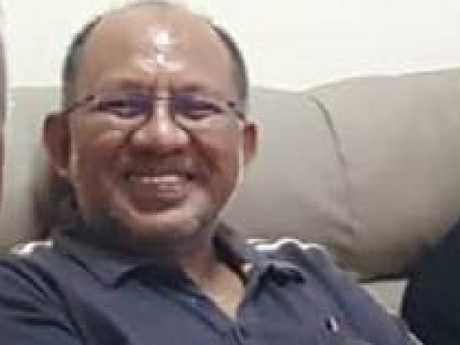 Speaking to The Australian, Mr Zulhaimi insisted his cousin was innocent and lashed out at suggestions he had provided the pilot with technical information that would've given him the ability to hijack the aircraft. Former Malaysia Airlines engineer Zulhaimi Bin Wahidin. "I was at police headquarters for three days. It spanned from morning to evening," Mr Zulhaimi told the publication. 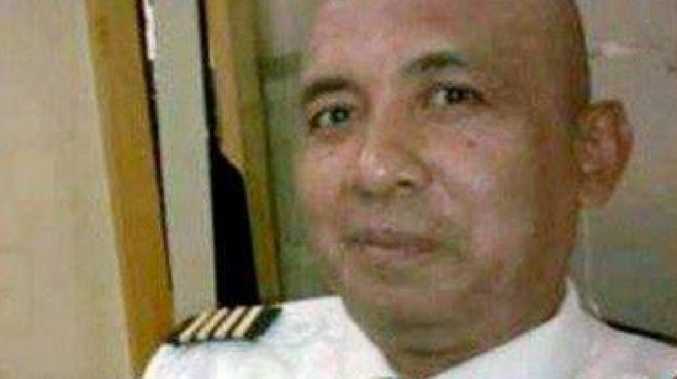 Mr Zulhaimi told the publication "of course" his cousin was innocent and admitted he had spent the past five years feeling "uneasy" about the pilot's "name being tarnished". "He was around the neighbourhood, around my area, so he dropped by to see my kids," Mr Zulhaimi said, recalling the last time he had seen his cousin alive. 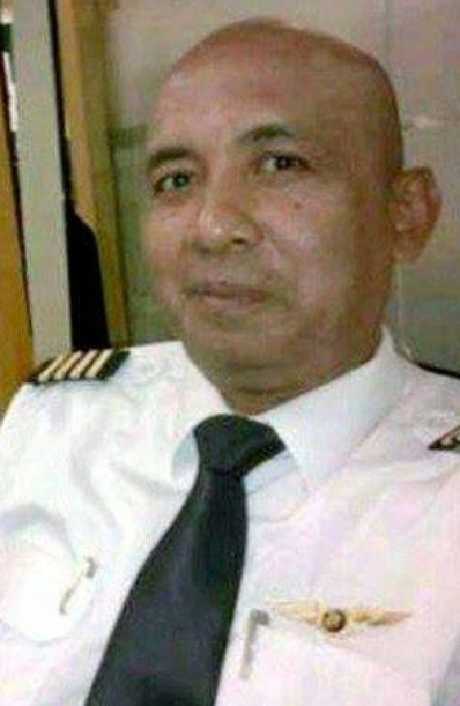 Mr Zulhaimi said the past five years has been difficult for the family as they came to terms with the pilot's death.